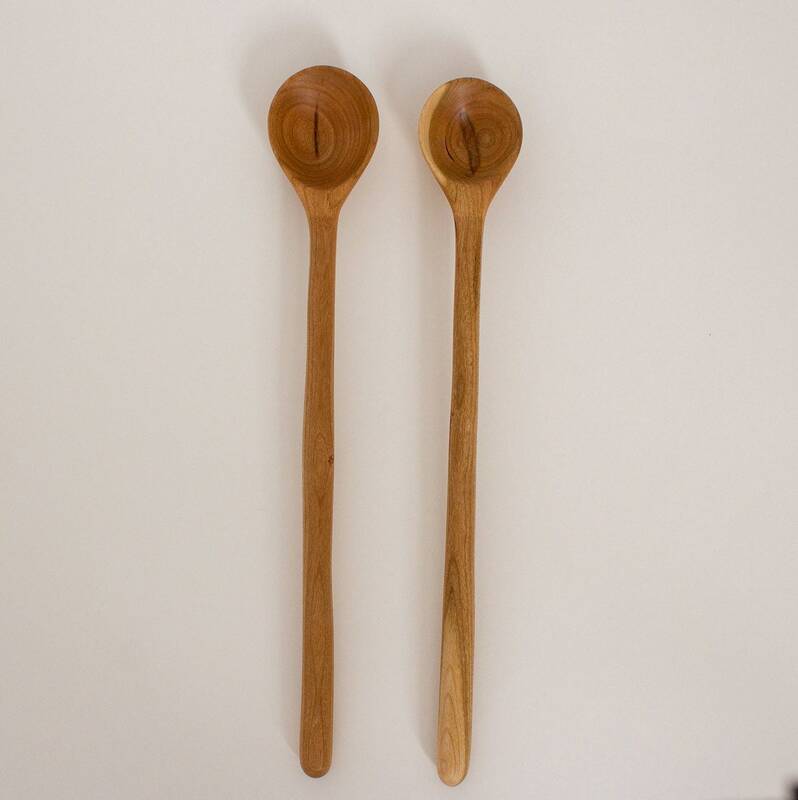 These spoons are in our studio and ready to ship the next business day. Free first class domestic shipping! 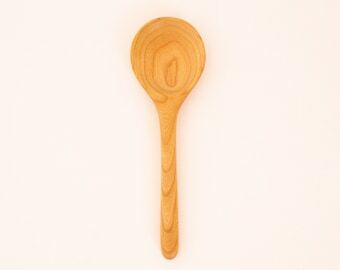 Wooden cooking, tasting and tall jar spoon handmade in beautifully grained cherry. Sanded smooth and finished with food safe flax-seed oil. 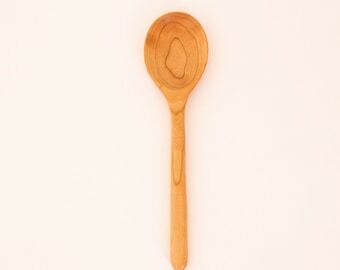 Bowl Depth (approximate): wood 5/8" bowl 3/4"